The sun is shining, the weather is warmer, and people are outside cooking up tasty meals on the grill! 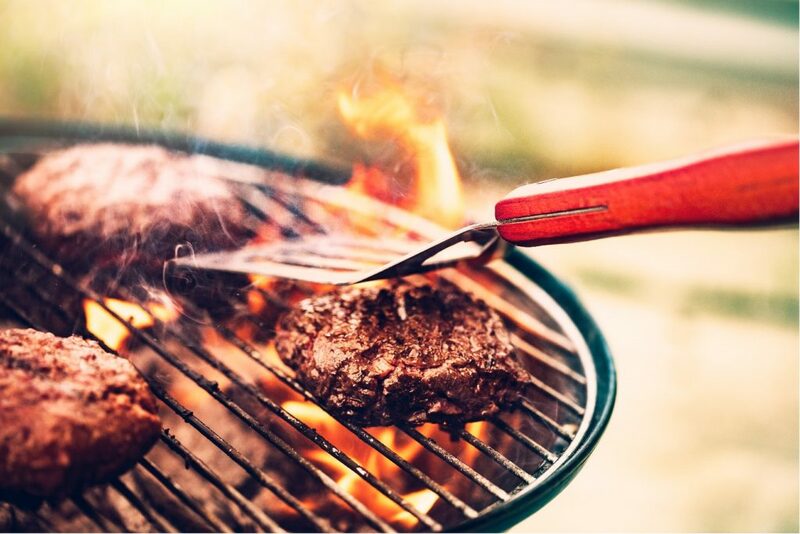 When it comes to grilling, nothing is more important than good charcoal, and Kingsford has you covered from lighter fluid, to flavored charcoal briquettes. Kingsford Charcoal has been made in the USA, with North American ingredients, wince 1919. Kingsford is also the leading manufacturer of charcoal in the United States, converting more than one million tons of wood scraps into charcoal briquettes each year. Kingsford is the original taste of summer, and it’s been the gold standard of grilling for nearly 100 years. Each briquet is made with natural ingredients and real wood to ensure the smoky flavor barbecue lover crave. Let your customer take their grilling to the next level by stocking your store with Kingsford charcoal products. 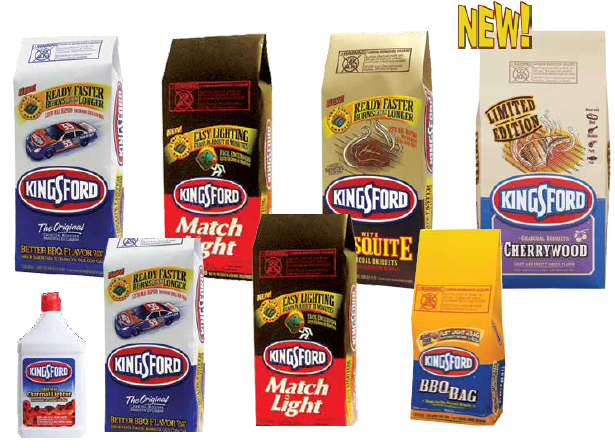 Harbor carries a variety of Kingsford products, ensuring that you can bring in the best selection for your customers. Talk to your Harbor Rep or check out page 11 of the July promo book to learn more. 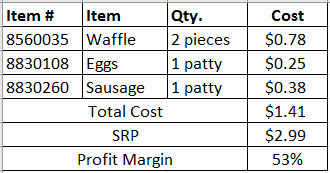 A prominent example is McDonald’s all-day breakfast menu, which launched in late 2015. 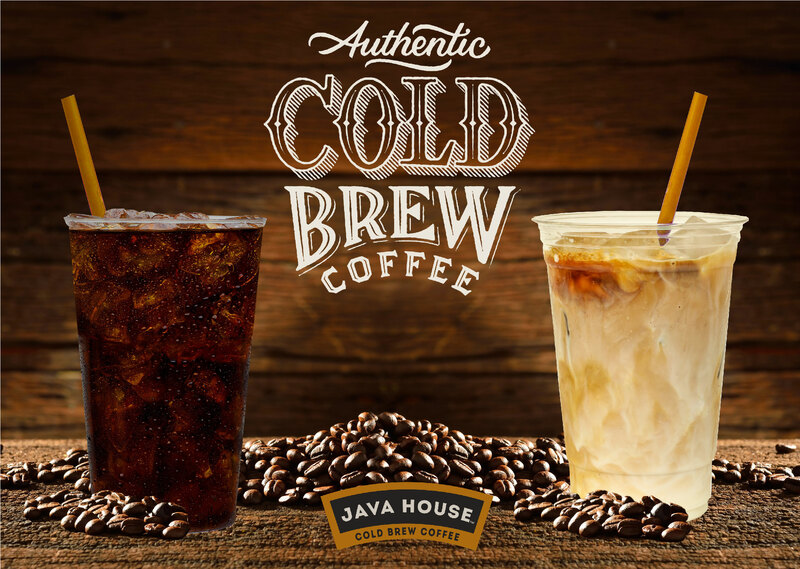 The chain now features typical breakfast-only offerings such as sausage and egg muffins, hash browns, pancakes and breakfast burritos throughout the day, along with its McCafé beverage menu, which includes espresso beverages and new cold-brew frozen coffee. yourself cereal bar with more than 30 toppings, specialty cereal drinks and ice cream sandwiches made with Pop-Tarts. 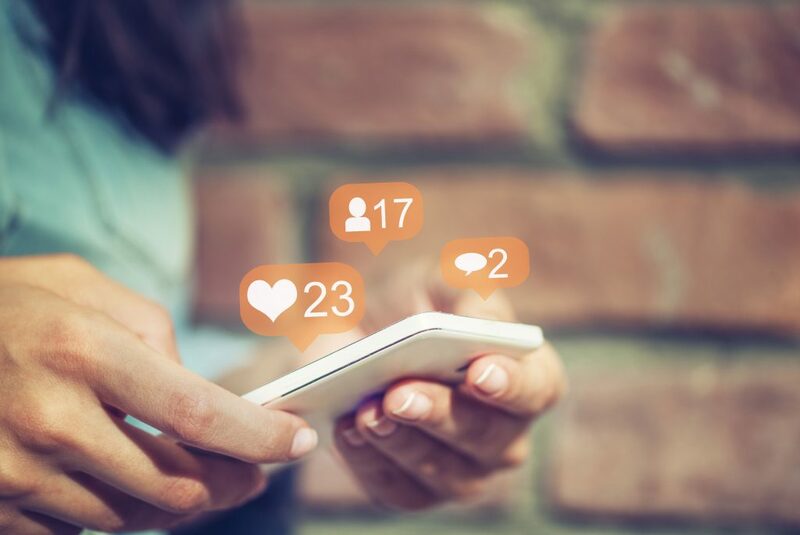 The location even offers an Instagram station where customers may design a set and style their bowl of cereal before photographing it and sharing it on social media. 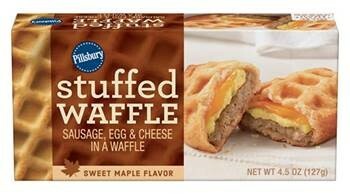 As breakfast foods branch beyond the morning daypart, new incarnations of biscuits, donuts, waffles and pancakes have also arisen as “artisanal expressions of a new generation’s creativity” that may be eaten at any time of day, Packaged Facts said. Red Robin Gourmet Burgers & Brews, for example, previously served a limited-time chicken and waffles burger called The Bee’s Knees Chicken Finest. The sandwich featured tempura-fried chicken breast glazed in Angry Orchard honey, jalapeño relish, citrus-marinated tomatoes, onions and shredded romaine lettuce on a Belgian waffle bun. The Harbor Foodservice team is bringing you an easy way to upgrade your foodservice game this month. 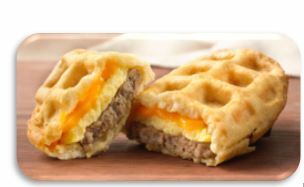 In partnership with Prairie City Bakery we are offering a brand-new item, the Maple Sandwich Waffle! This is a buttery maple waffle that is made the traditional Liege way with rich, whole wheat brioche batter. 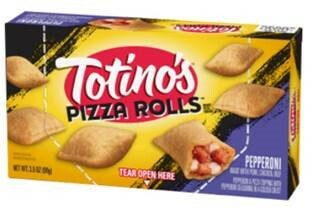 It’s deliciously sweet and perfect for the breakfast day part. The key for this foodservice treat is to pair it with sausage and egg patties to create the perfect item that can be a signature taste on your menu. 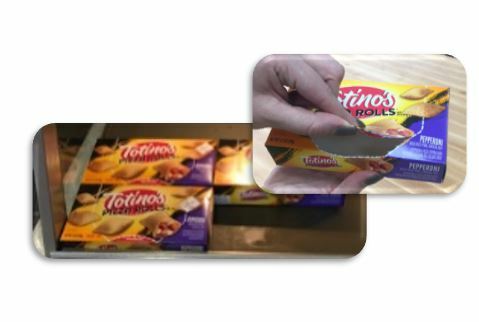 Using just a microwave or oven this easy to make sandwich is ready in just minutes. No fork, no syrup, no mess. 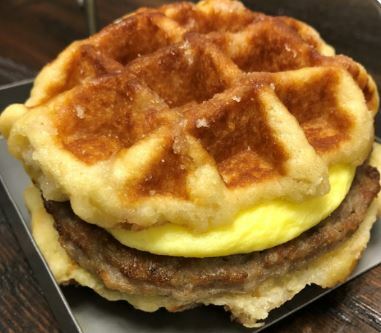 With chain restaurants introducing their own takes on this classic flavor, replace the sausage patty with a crispy chicken patty from Brakebush Chicken to capitalize on the trend and take advantage of the increased traffic looking for breakfast this summer. This is not a grab and go sandwich and must be made from scratch ingredients, all available through Harbor. Sunscreens is one of the fastest growing categories of skin care due to the increasing global awareness regarding the impact and damage that the sun can have on unprotected skin. Consumers show increasing awareness that their skin needs all the helps it can get, not just by the application of the sunscreen, but also by helping the skin better deal with the sunlight in general. UVA and UVB rays are ultraviolet radiation (part of the light spectrum) that comes from the sun. Ultraviolet rays are shorter than visible light, which is why you can’t see them with your naked eye. UVB rays hit your skin’s surface and can turn you lobster-red. Ouch! UVA rays have longer wavelengths than UVB and can penetrate deeper into your skin causing aging and long-term damange. Both UVA and UVB rays can cause cancer. Double ouch! How can you and your customers protect yourselves from the sun’s harmful rays? Avoid the sun’s strongest rays and seek shade between 10AM and 4PM. 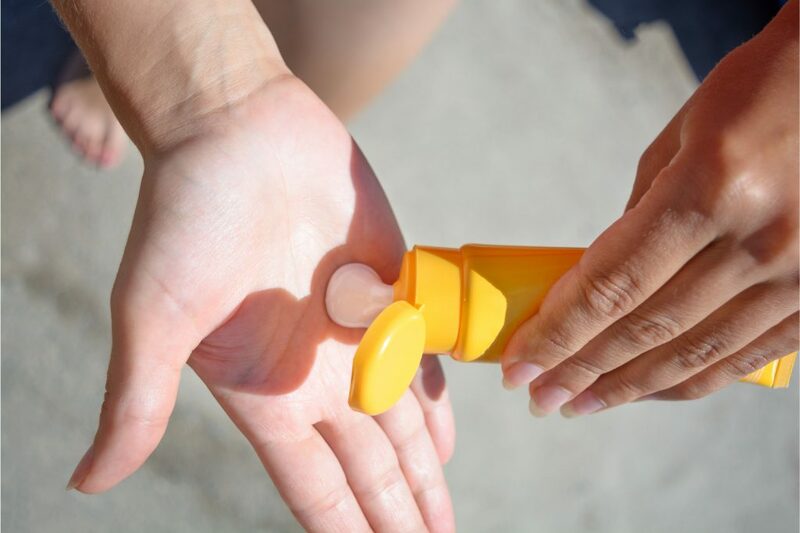 Sunscreen doesn’t have seasonal preference; Summer, Fall, Winter and Spring rays are all the same. Wear sunscreen all year round. Listed and look; Don’t neglect your eyes, lips and nose. These facial areas are often overlooked and need coverage too. Watch our for tracker’s arms! Your left arm often rests on the door ledge by the window when you drive. Arm yourself with sunscreen. 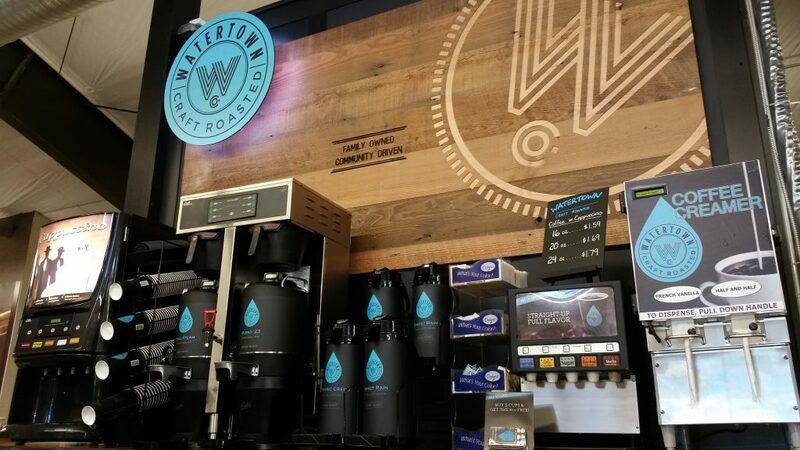 Noncarbonated beverages and sparkling waters are getting more space in coolers as customers look for alternatives to traditional soft drinks. In the fourth quarter of 2017, Coca Cola eked out a 1% gain in sales of its carbonated soft drinks (CSDs) such as Coke, Sprite and Fanta in North America, while global volume sales dipped 1%. Still, those kinds of numbers won’t grow the CSD segment and beverage companies such as Coke are committing to noncarbonated beverage products to bolster profits. Last year, the convenience channel accounted for about 19% of industry revenue, which totaled $44.6 billion in 2017. Still, annual growth of CSDs declined 0.4% in 2012 and 2017 and is projected to decrease 0.9% between 2017 and 2022. CSDs in 2016 still topped the packaged beverage category with an average-monthly-sales-per-store total of $7,639, according to preliminary figures released in the NACS State of the Industry Summit Report from April 2017. With top carbonated soft drink manufacturers further diversifying their lines and moving into other beverage arenas, the segment will continue evolving to suit consumer tastes. Both Coca-Cola and PepsiCo have launched new mid-calorie soda products, reported IBISWorld. In addition, craft sodas like Pepsi’s Stubborn line are more popular. In 2017, Coca-Cola debuted Blue Sky Zero Sugar, a craft soda, and Coca-Cola Zero Sugar, for consumers who prefer the taste of traditional sodas, but are weary of the added sugars and calories. With the focus on obesity and rise in diabetes, the focus has turned to healthier versions of carbonated beverages that have less calories and healthier ingredient profiles.